As we enter a brand new year, it’s the perfect time for a refresher. To retain your most valuable employees throughout the year ahead, here are three data-informed strategies to consider. Build a culture of mutual trust and respect. Since employees leave because of broken promises and a lack of respect, managerial trust and psychological safety are important to employee satisfaction. Psychological safety is the belief that an employee will not be punished for making a mistake. 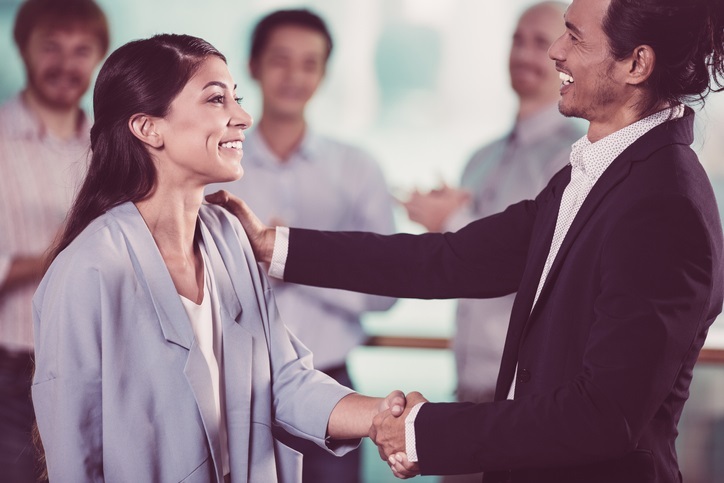 A manager can cultivate trust and build psychological safety by seeking mutually desirable outcomes, adopting a learning mindset, asking for feedback and assessing the climate. HR can also contribute to these efforts by communicating openly and honestly with employees. SHRM recommends creating an open-door policy to encourage employees to voice their comments, questions or grievances. Recognize individual needs. No two employees experience the same professional challenges or have the same exact goals. And since many employees quit because they do not receive enough time or attention from their managers, it’s important to develop retention initiatives that cater to individual needs like self-discovery and professional growth. A one-size-fits-all approach to professional development does not work. You may be able to meet the unique needs of your employees by offering individual tuition reimbursement and/or one-on-one professional coaching. Invest in your employees. Employee investment goes beyond salary. As noted in a SHRM report, “compensation/pay, overall” is the second most important factor to employee satisfaction. Although it didn’t rank first, compensation presented the largest discrepancy between employees saying the factor is important (61 percent) and employees saying they are satisfied with their compensation/pay (26 percent). As a first step, SHRM recommends developing equitable methods for determining pay to eliminate any ambiguity in how compensation is decided. Next, invest in your employees to support their development and growth, especially younger employees like I discussed in this SHRM article. According to an ICF Global Coaching Client Study, companies that invest in coaching experience a 7X median ROI. Companies want to attract, grow and retain the best people. To start, acquire data to understand why your best employees leave and why others stay. With that data, you can cater to the individual needs of your employees, build a culture of mutual trust and invest in your people—beyond just salary and perks. Katie Stricker is a ICF Certified Executive Coach and the Co-Founder, President and Chief Coaching Officer of Sayge. Katie has worked with senior leaders at Fortune 500 companies and also with technology start-up leaders to navigate the changing world of work, and level-up their leadership to help them thrive in both work and life.